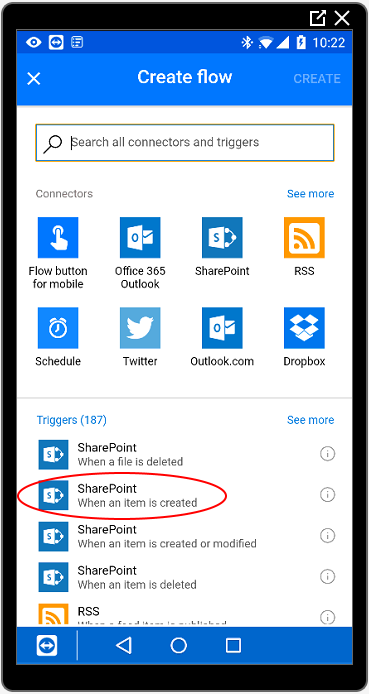 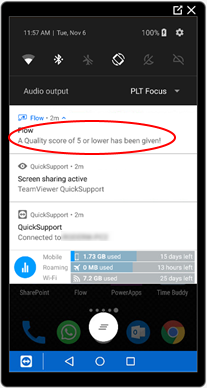 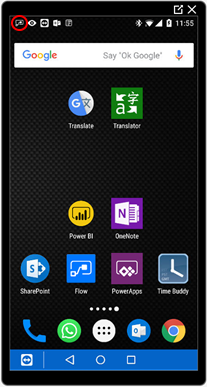 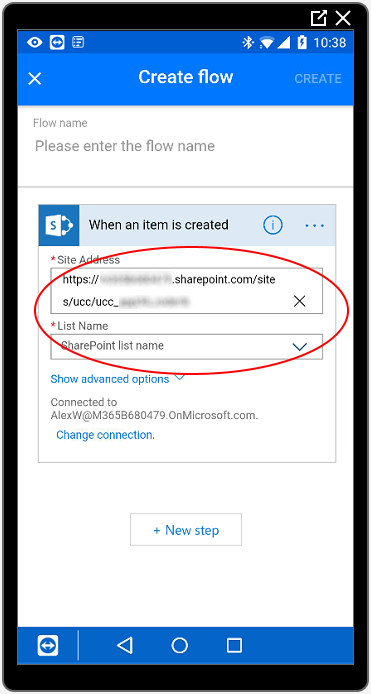 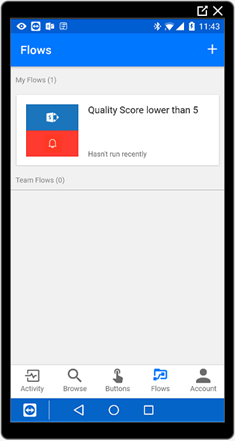 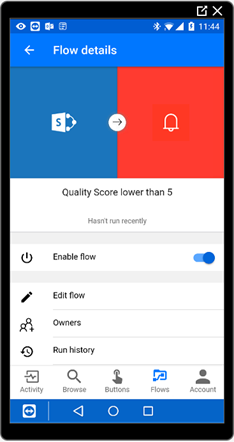 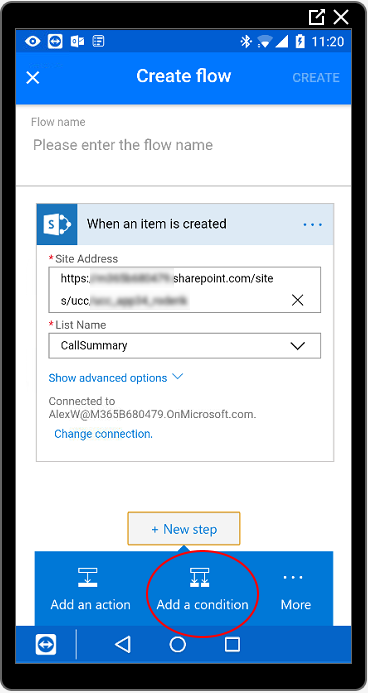 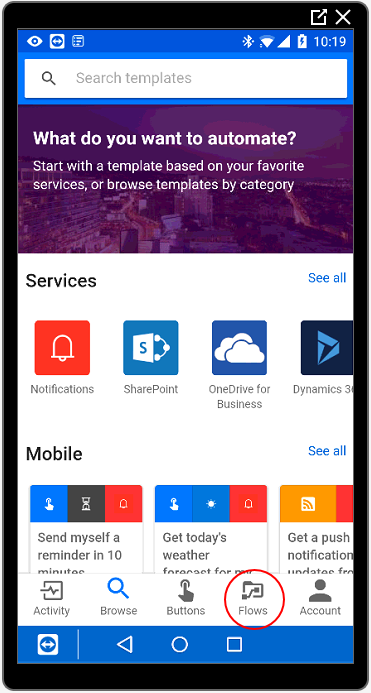 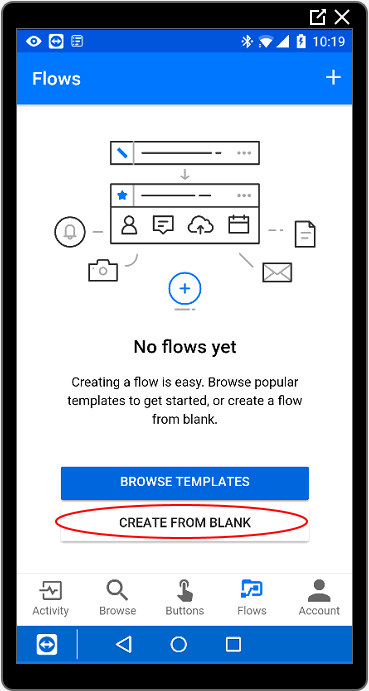 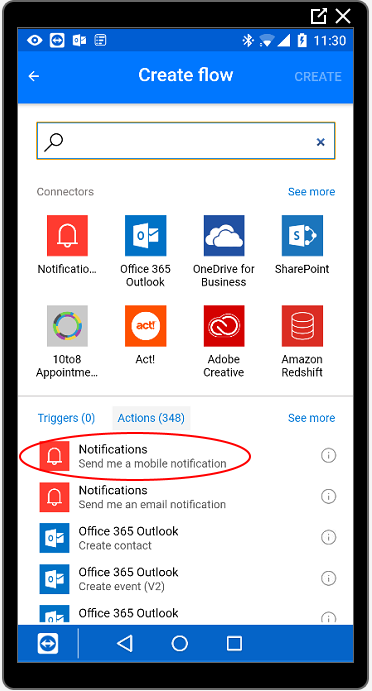 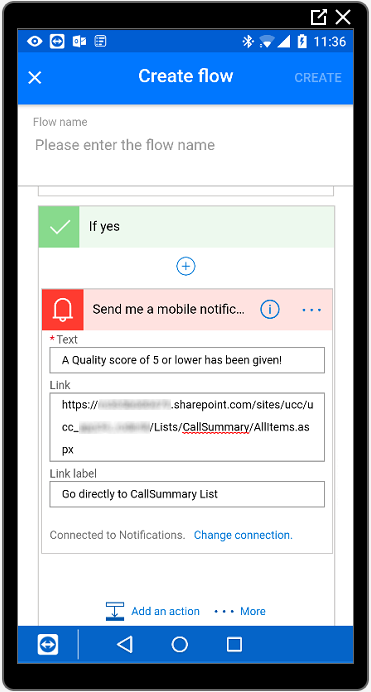 This example shows you how you can use Microsoft Flows to create your own specific alerts. 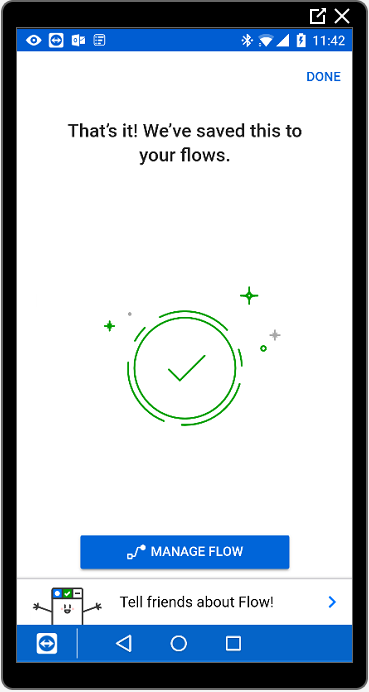 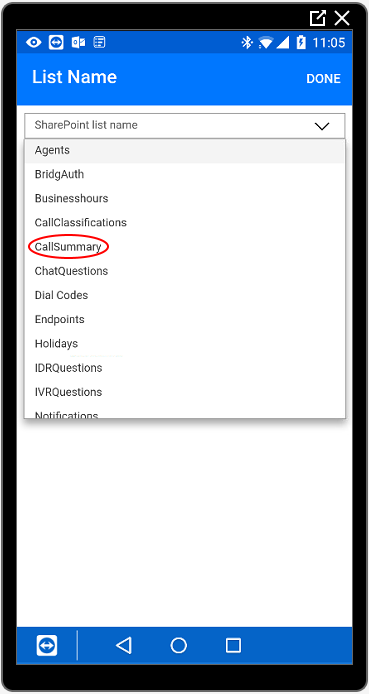 On the UCCUCC stands for Unified Contact Center and consists of a queue that can be handled by Agents Each Contact Center has its own settings, interactive voice response questions and Agent with specific skills. 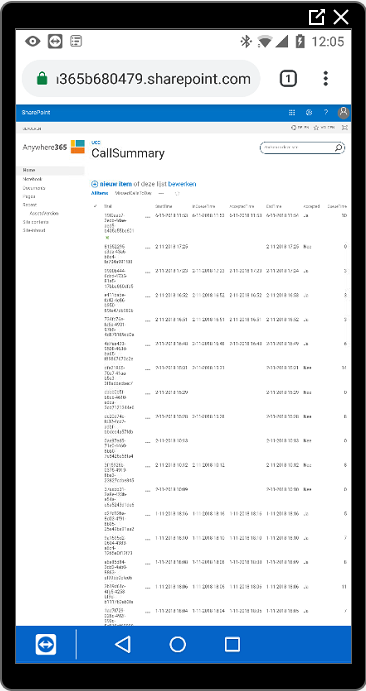 Agents can be member of, or sign up to, one or more Contact Centers. 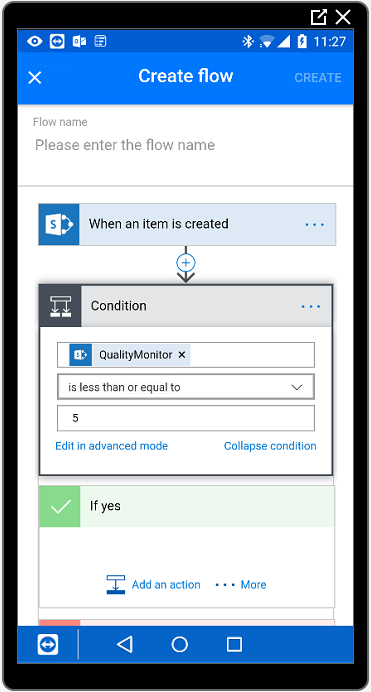 Configuration page on SharePoint, enable WriteSummaryToSharePoint and UseQualityMonitor. 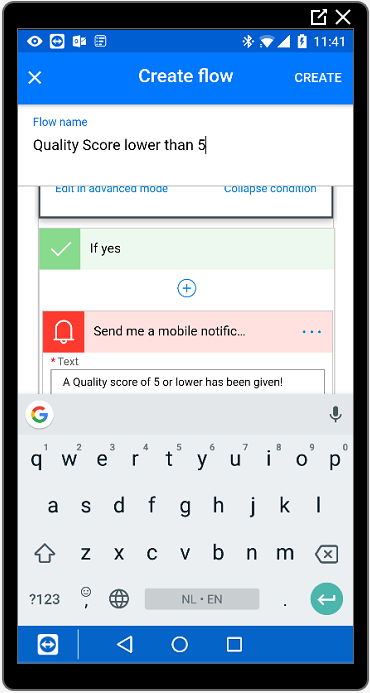 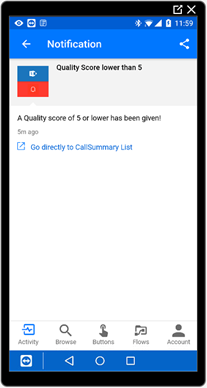 This will include Quality management score in the CallSummary list.